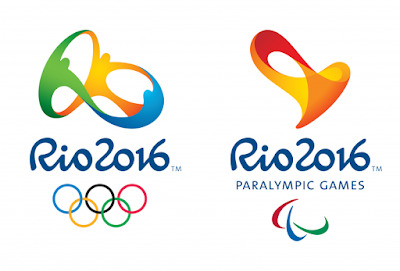 2016 is here, a year that we all have been waiting for: the Olympic year! It will be the highlight of the year. But until then, our gymnasts will take part to some national and international competitions. Let's have a look at them! 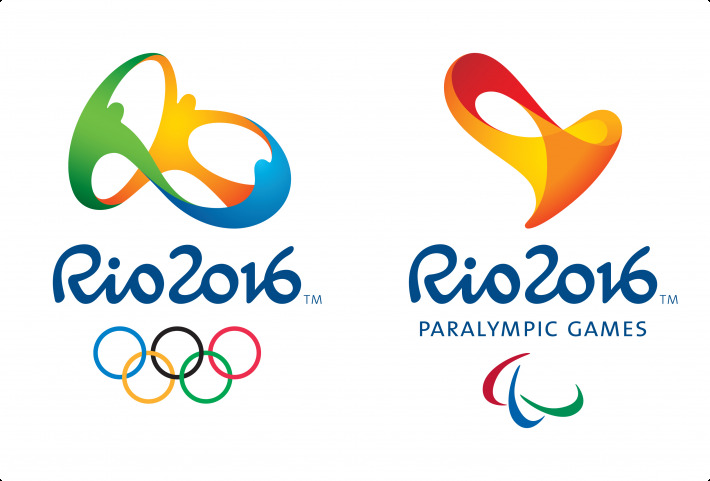 The Road To Rio continues for our National Teams!